Artists discussed: KISS, MONTROSE, SAMMY HAGAR, HANOI ROCKS etc... 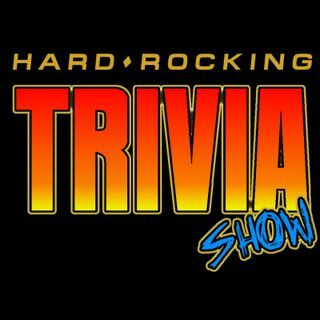 In Episode #110, we play RAPID FIRE ("Rock trivia") and INTELLECTUAL POETRY ("Song lyric trivia"). The show is hosted by Mark (in California) and Danny (in Delaware).